The Butte County Chamber of Commerce will hold its monthly business meeting on Wednesday May 15th at 8:00 AM. The meeting will be held at Pickle's Place. Our featured speaker for this month will be Tammy Maynard of Lost River Vermiculture. Tammy's business produces and applies all natural fertilizer for yards, lawns and trees. We will also be working on the 4th of July Luau and Atomic Days. 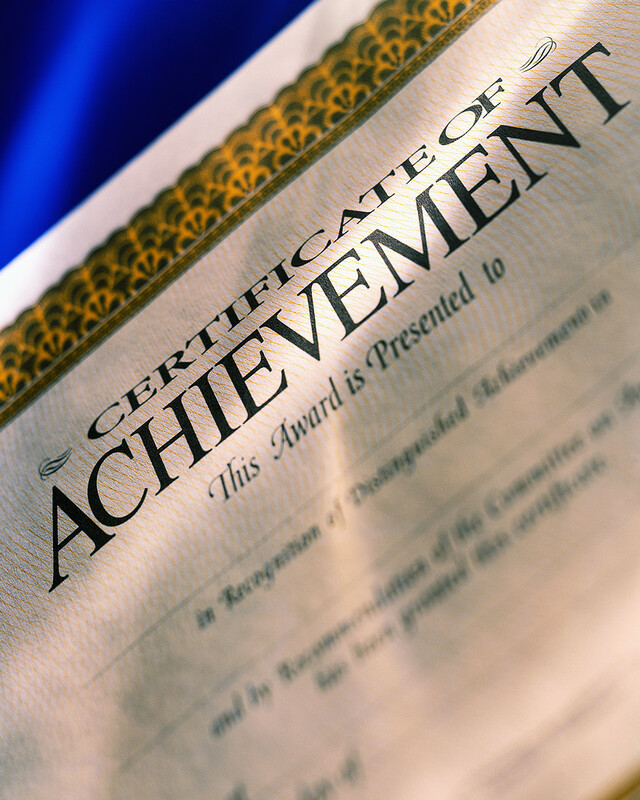 The Butte County Chamber of Commerce will recognize graduating seniors excellence at a luncheon held in their honor on Tuesday, May 14th in room 203 of the Arco Butte Business Incubation Center. Chamber member, family and sponsors are invited to attend. This year the Chamber will be honoring Tyler Andreason, Jessica Bates, Katrina Callister, Carly Hansen, Gentry Taylor and Corbin Traughber excellence in academics based on their grade point averages. The Chamber will also recognize Deschley Patterson as the "most improved" senior as determined by the faculty. Katie Hawley will be honore as the " most influential" teachers. A lunch of pulled-pork sandwiches, chips and a beverage will be catered by Jack's Travel Plaza. Honories will be presented with a personalized plaque for their accomplishments. Plaques were produced by Hot Ink Screen Printing and will be presented by the sponsors.